This pre-prohibition era classic is making a comeback in a modernized beer world. The CAP has an amazing aesthetic rocky head to match it’s delicate pale color. Weighing in at 4.5% ABV, this makes an excellent session beer to enjoy in large quantities. Tasting Notes: From the nose mellow spiciness from Saaz hops. 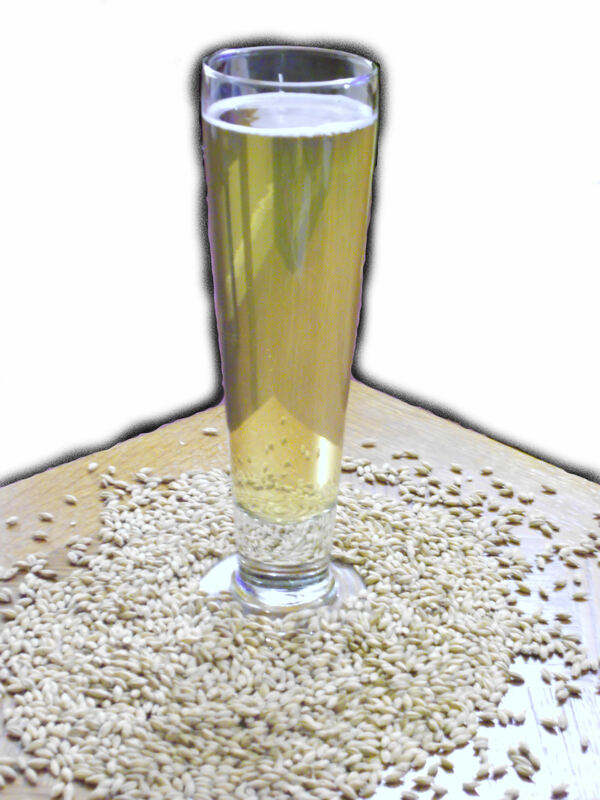 Light bodied with minuet corn sweetness from the maize with a pleasurable spicy note from the Saaz hops. A very quaffable beer. Food Pairing Suggestions: CAP battered shrimp over angel hair pasta in Alfredo sauce.